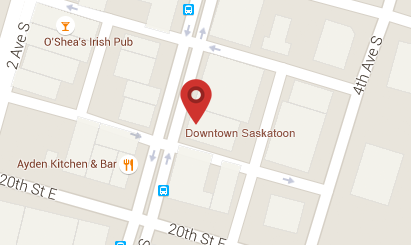 Hodgson-Smith Law is a trusted law practice serving Saskatoon and Northern Saskatchewan. Our barristers and solicitors understand your needs and work hard to get you the outcome you deserve. We are a general law practice specializing in criminal law and Aboriginal law.